Did you know that styes are the most common type of eye infection? If you are experiencing redness, tenderness, swelling or pain, you may have a stye. 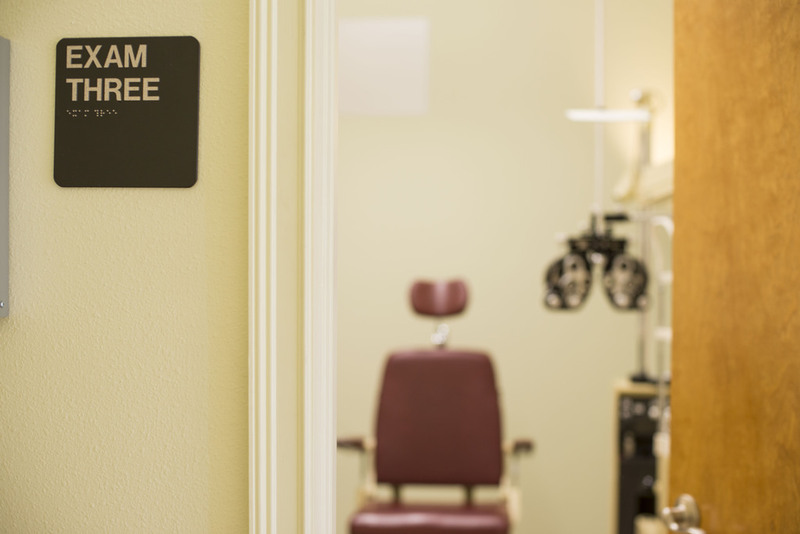 Some styes need to be treated by a doctor, so call our office today to schedule an exam.